Where should I start looking for a home? First Home Buyers about to return? 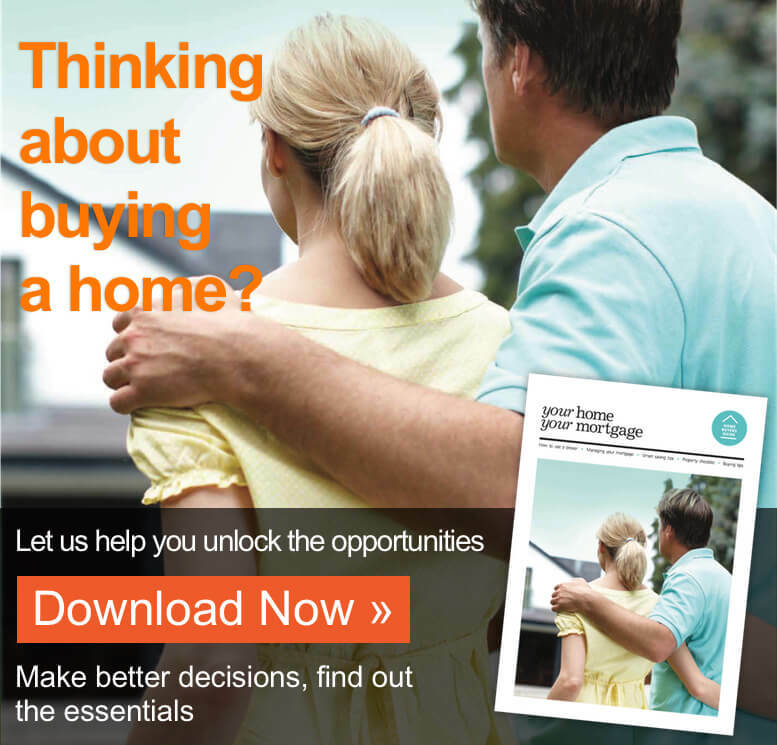 Buying your first home – is it worth it?